Very little wait time and staff was extremely nice. Thank you Megan for the review. It was such a pleasure helping you with your glasses and we look forward to helping you in the future with all your eye care needs. Thank you Chrystan for the 5 star review. It was such a pleasure helping you with your eye glasses. 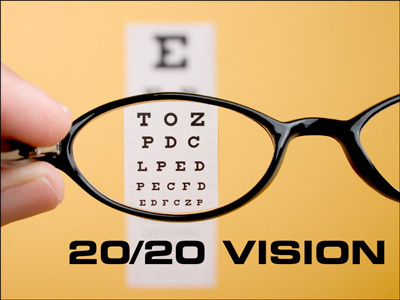 Thank you for trusting us to take care of all your eye care needs and we look forward to helping you in the future. Patient came in today for a comprehensive exam with the eye doctor. After the exam she found her perfect Betsey johnson designer frame for her thin and light weight poly carbonate lenses. Patient came in today doing as a walk in for her contact lens and glasses exam. 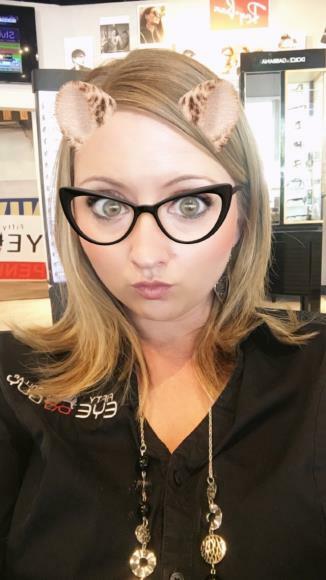 She was able to leave with her new contact lenses and order her high definition digital progressive thin and light weight lenses with anti reflective coating. Repeat patient came in for her annual comprehensive eye exam. 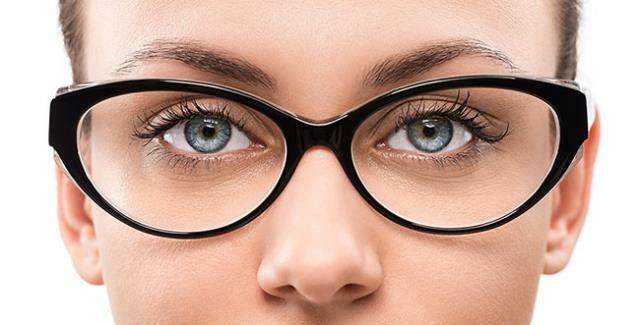 She needed a new pair of eyeglasses and found the perfect designer frame. She purchased polycarbonate lenses and will be coming back for a 2nd pair soon. Previous patient came in with her outside prescription, finding an adorable designer Helium frame for us to put her new Poly carbonate lenses with Anit-Glare coating,she was able to walk out with them within an hour! Previous patient here brought in her outside prescription. Finding new frames for her updated poly carbonate lenses with Anti-Glare coating to go in, that she was able to receive the very next day. Patient came in having problems seeing the board and driving at night. After see the Doctor of Optometry she was thrilled to pick out her new designer frames for her thin light weight poly carbonate lenses and so excited to leave with her new glasses today from the one hour service. First time patient here, made an appointment to come in for a full comprehensive eye exam with one of our eye doctors. She ordered a designer rimless 100% titanium frame with her first pair of digital high definition thin light weight progressive lenses. 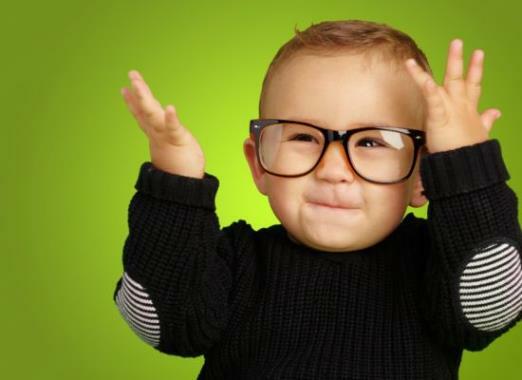 New patient came in and had a full Diabetic Comprehensive eye exam with one of our Optometrist's. 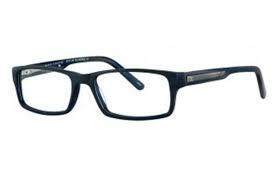 He ordered a titanium light weight Charmant frame with Ultra HD thin high index lenses. 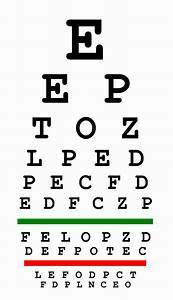 New patient made a same day appointment for a Comprehensive eye exam with the no dilation Retinal Imaging and Visual Fields test to check the health of her eyes. 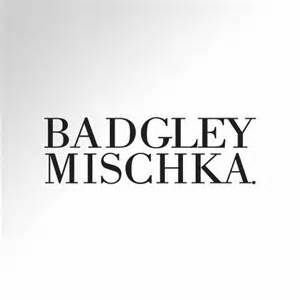 She ordered a beautiful designer Badgley Mischka frame with Digital High Definition Progressive lenses in a thin light weight polycarbonate material with the Crizal Prevencia anti reflective coating. 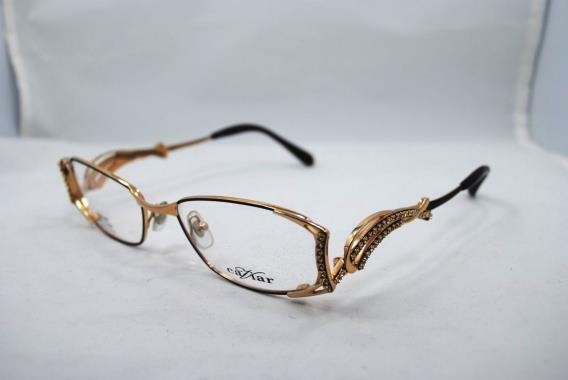 New patient made a same day appointment to see our Optometrist for a comprehensive eye exam and ordered designer Helium frame with thin light weight anti reflective lenses of which we had in stock and she was able to pick her glasses up that same day.